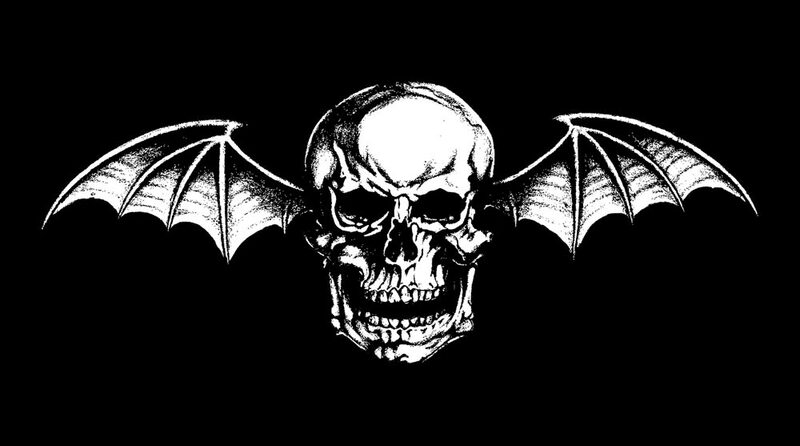 Avenged Sevenfold's "Waking The Fallen" To Make Top 40 Debut In UK. Kerrang! 's The 60 Biggest Bands On The Planet Right Now. The Original First-Cut Music Video For Avenged Sevenfold's "Unholy Confessions." Avenged Sevenfold's "Waking The Fallen: Resurrected" Available Now. M Shadows Accepts The ALS Ice Bucket Challenge. Inside Avenged Sevenfold's 'Waking The Fallen: Resurrected' Collectors Box. Charles Epting Rock Photography Presents: 'A Little Piece Of Heaven' Exhibit. Avenged Sevenfold Live At Summer Sonic 2014 – Photo Round-Up. Texas Rock Report: Avenged Sevenfold Gave The Houston Crowd Something They'll Never Forget. Houston Press, "Watching Avenged Sevenfold In 2014 Is A Lot Like Watching Iron Maiden In 1984…"
97.1 The Eagle Sits Down With Johnny Christ At Mayhem Festival. Avenged Sevenfold Live In The Woodlands, TX – Photo Round-Up.